Since 1983, Coffman & Company is your best choice for repair, installation, and service in homes and buildings just like yours in the Greater Denver/Boulder/Foothills area. We take special pride in the craftsmen we train and employ--a fact you'll see in the reviews below. It's also noticeable immediately in the attitude and integrity our technicians bring to your job site. Our entire company works hard to make your experience with us hassle-free and enjoyable. You can also be assured that Coffman & Company stands behind the work we do as well as complies with all local codes. This is why, as you can see by the map and reviews below, we are rated so highly for Plumbing, Furnace, and Air Conditioning Repair in Louisville CO. Call us today at (303) 366-1112! 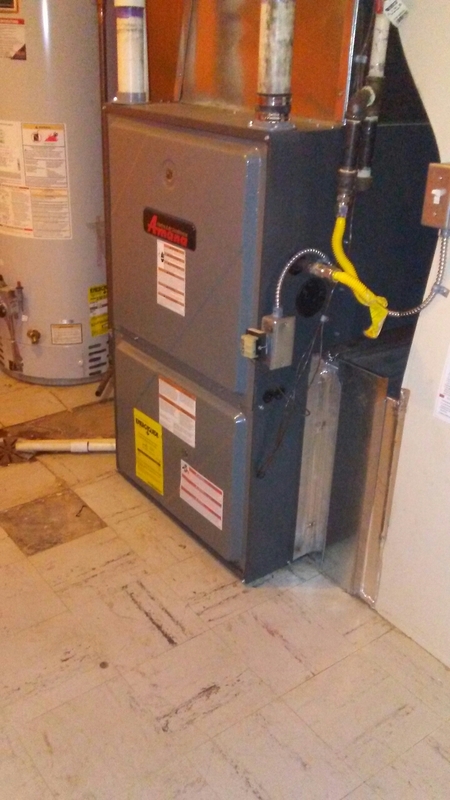 Coffman And Company called to let me know that since I received a new furnace and A/C a year ago, they would send a technician to do a free cleaning of the new equipment and checkup. Clayton arrived on time and explained everything imaginable to do with the functioning of my systems and made sure I had no questions before he left. 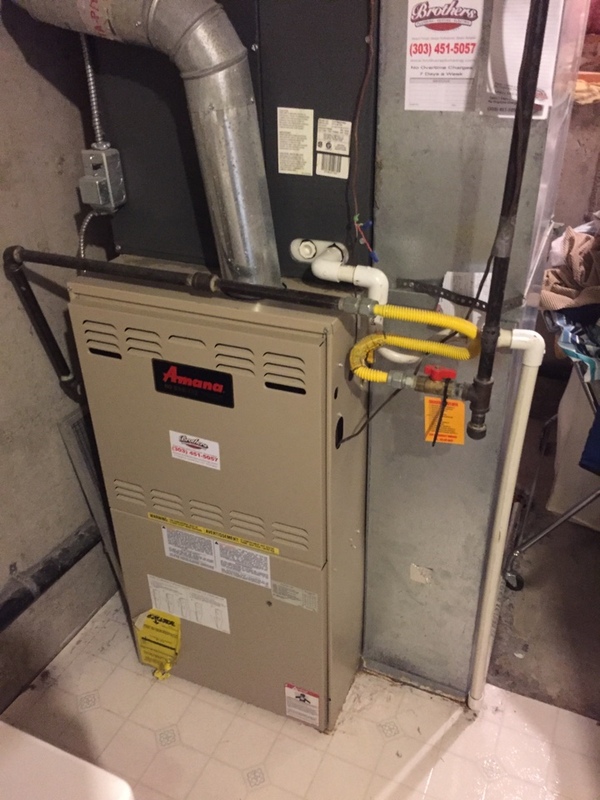 Really extensive furnace and A/C cleaning and checkup of its functioning. Definitely recommend him and his company. Alan did a great job, was early and got the job done quickly. Alan did an outstanding job and we have cool air again!!! always feel confident in the company's service and personnel. Keith was AWESOME. The best service provider I have ever had in my house. He spoiled my kitties, did a very thorough job cleaning and inspecting my furnace, A/C and humidifier, and even removed a dead bunny he found in my yard near the A/C. Highest commendation. the tech was polite,on time ahead of schedule,and did a good job. 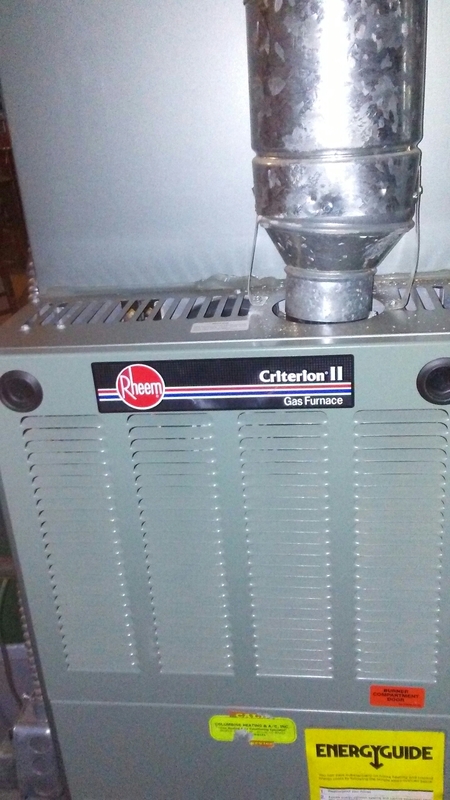 Coffman installed my air conditioner years ago and I have been receiving friendly and professional service from them ever since. I recently had them replace my furnace. The price was lower than I anticipated. Scheduling was easy and the installers were very respectful of my home. 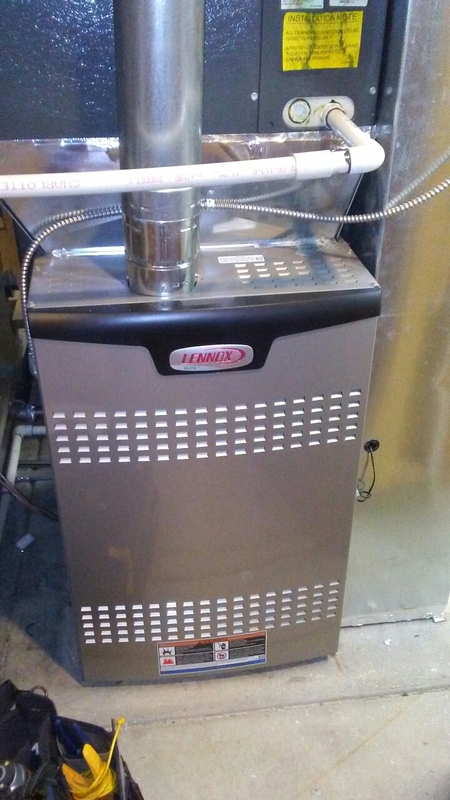 Customer wanted second opinion on condition of Furnace. 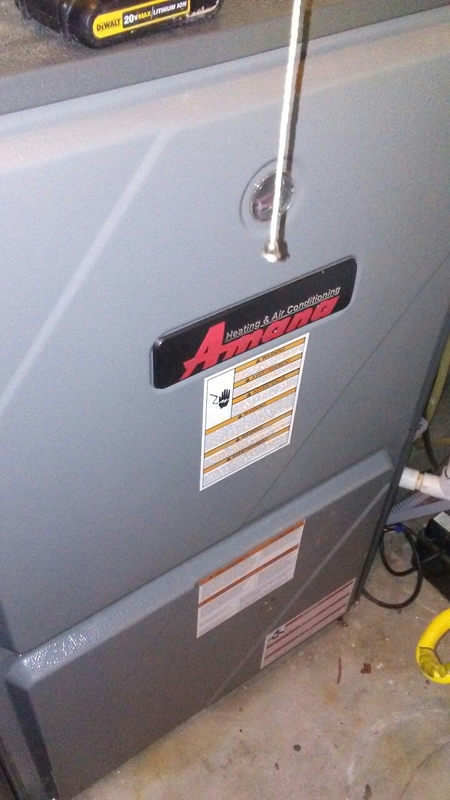 Imspected 90% Amana furnace, does have minor rust on bends of primary heat exchanger but checked for CO and got 0ppm. Furnace is working properly at this time.